Dimakatso Mookodi aka Dima graduated from the Market Theatre Lab in 2002 in Performing Arts. 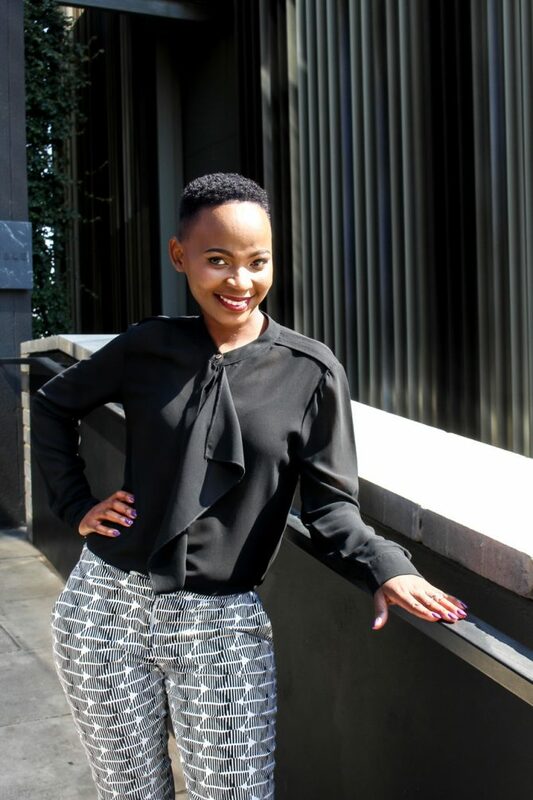 She has worked behind the scenes at the Market Theatre as a Stage Manager and moved to Advertising in 2007 and worked as a radio producer for Sonovision Creatives and DDB Advertising Agency, she is also an entrepreneur and a speaker, was a content contributor for UNISA Radio and Motsweding FM in 2017. She runs her own communications company specialising in conceptual writing and translation in indigenous languages and also does language supervision in recordings. 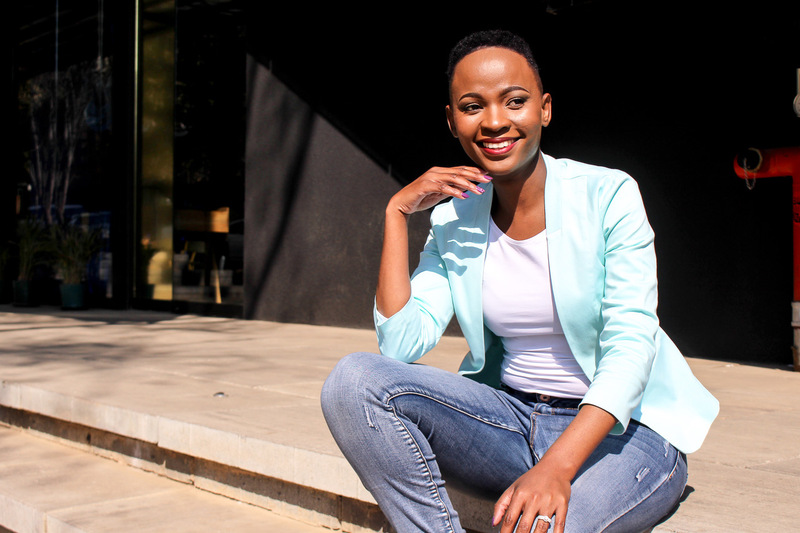 She also has a company that writes children literature in indigenous languages and produces children theatre productions based on the books they write. She freelances for Insight Media Academy as a voice over coach. 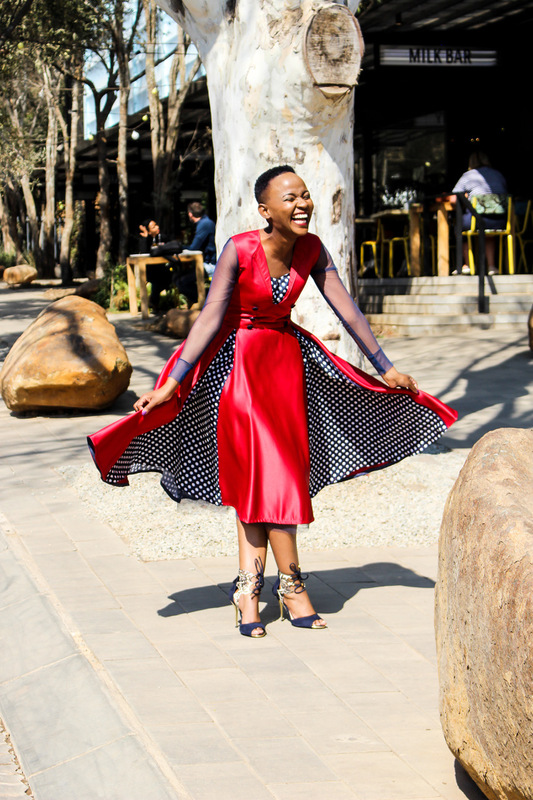 Her love for voice overs developed as she produced a lot of ads and has since been training herself to be one of the most sought after voice over artist’s specialising in Setswana and Sesotho. Her performing arts training and experience as a producer has prepared her for the work ahead.